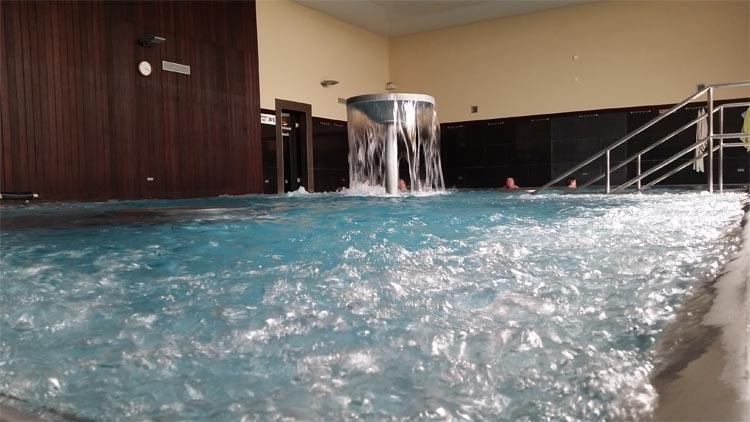 Thermal spa Malé Bielice is a synonym for wellness, relaxation and health. The basis of our rehabilitation procedures is mineral thermal water with temperature of 37 – 40 °C, with hydrogen carbonate and calcium-magnesium content, hypotonic with beneficial effects on the movement system, autonomic nervous system and overall somatic regeneration of the organism. 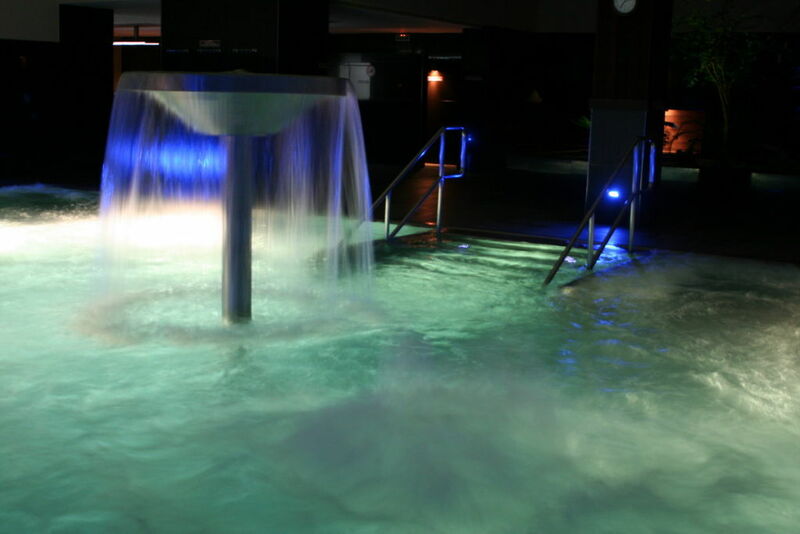 With its chemical composition and physical properties, thermal water is suitable for treatment of chronic rheumatic diseases, degenerative diseases of the movement system and the autonomic nervous system, for easing problems of joint and spine deterioration, during rehabilitation after surgeries resulting from movement system injuries, during osteoporosis treatment, convalescence and regeneration of the whole body and prophylaxis. After exceeding the time limit, the visitor must pay 2 € per each commenced half-hour. Discounts for children are applicable if insurance card is presented. Discounts for severely disabled persons are applicable if disability card is presented.